So if I must be brutally honest, Harlan Howe is not usually (to the best of my knowledge), regularly, a poet. He’s awesome at computers and tech and teaching, but poetry isn’t his main line of work. We had a Book Spine Poetry at school this month, though, and his entry was really good, and so I wanted to share it with you. 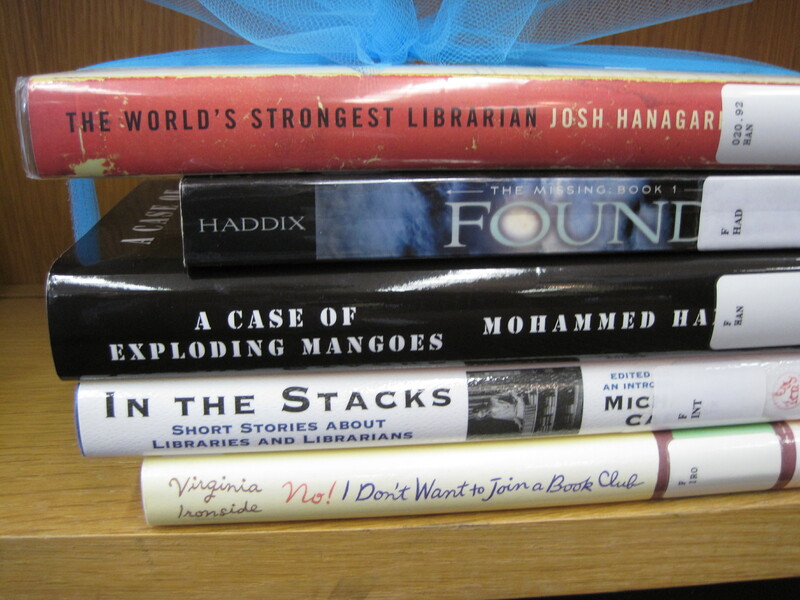 Remember, Book Spine Poetry is a relatively easy game that takes very little time to play. If you do it, I really want to know! Send me a .jpg of yours to my email address: forest [dot] of [dot] diamonds [at] gmail [dot] com. Put “Books Spine Poem” in the title, and I’ll feature it on my blog. 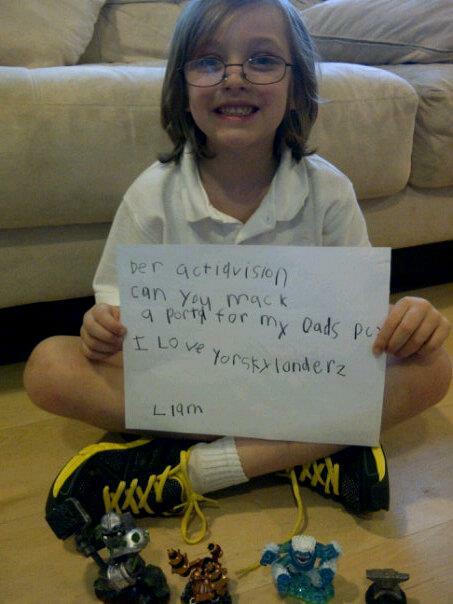 Dear Internet: Please find the people at Activision and relay my sons’s request. Thank you!